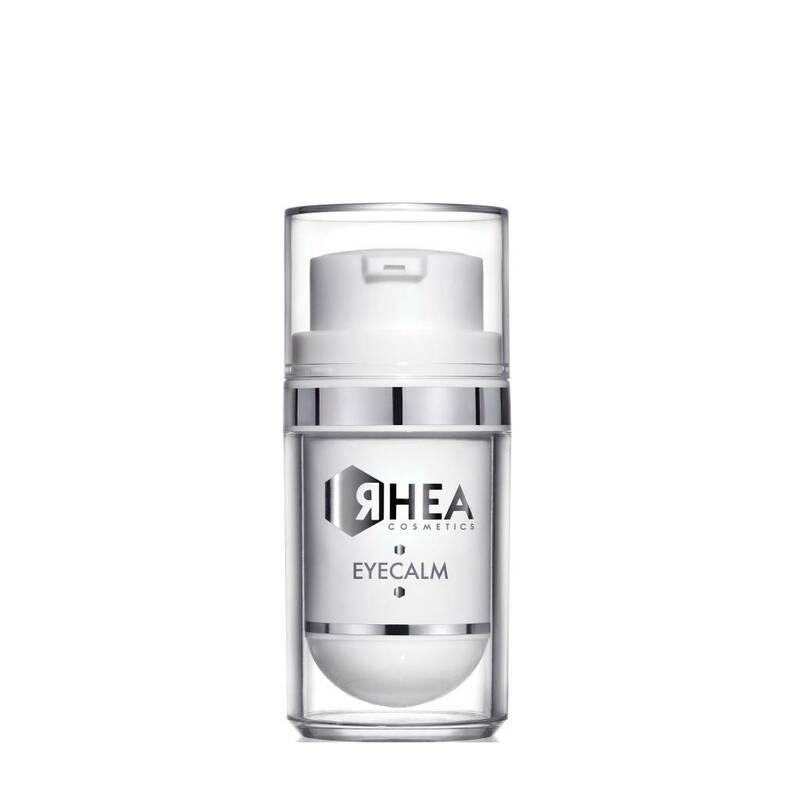 Refreshes the gaze and reduces dark circles. The complex with Ozonated Oil revives the blood circulation, restoring oxygen to the tissues. The eye area is protected thanks to the presence of Muru Muru Butter, which moisturises and softens the skin. The product contains hypo-allergenic scent. Apply morning and night to the area around the eyes, rubbing in gently and focusing on the dark circles.